One of the perks of being a Detroit-native is that getting an automaker’s friends and family pricing is easy. If you’re from Michigan, chances are you have a relative, friend, or neighbor working for the Detroit Three or one of their suppliers – and that’s not an exaggeration. 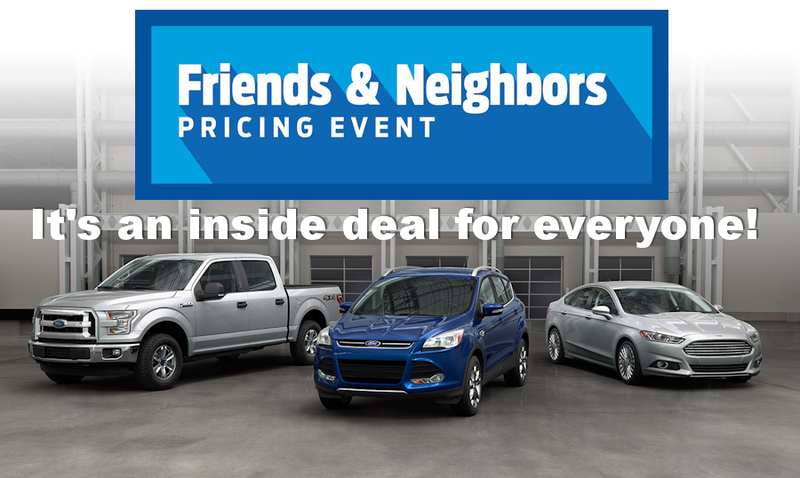 Ford’s employee, retiree, and friends plans are well-known but it seems this holiday season, the company’s latest nationwide promotional sale, called the Friends & Neighbors program, hit a massive roadblock. The sale was heavily featured on the company’s consumer website yet it was difficult to notice due to the configuration pricing annoyingly showing F&N pricing by default and now the promotion is being cancelled well before its early January termination date. Buyers that took advantage of the plan were able to slash up to $2,000 off the entire Ford lineup, aside from stuff like the Mustang, the company’s commercial pickups, and Lincoln-badged vehicles. While that sounds like a good deal, consumers simply didn’t respond. “We’re thrilled it’s coming to an end,” Bob Kain, the general manager at a Versailles, KY Ford dealership, told The Detroit News. The promotion confused consumers, who were expecting a bigger savings, Kain said. The dealer did salute Ford’s vigilant response to the plan’s shortcomings. The Friends & Neighbors campaign will be replaced this week with a separate Holiday Sales Event. The details of the new plan were not available at the time of this writing. In the middle of one of the most important car sales weekends of the year, Ford said it’s going to prematurely kill off its heavily advertised, big sales promotion and replace it with another. On Black Friday weekend, when car shoppers should have been out in droves, Ford ended up abruptly ending the “Friends & Neighbors” incentive program just one month after it began and at least one month before it was scheduled to end. For the past month, the automaker extended the same discount rate given to suppliers and other business partners to all customers through the promotional campaign. Ford billed the incentive program as “hassle free” pricing in commercials that featured Ford employees and was counting on it to generate big sales gains through the end of the year. “It’s an inside deal, now for everyone,” an employee said in one of the ads. Under the program, customers could go online, see the Friends & Neighbors price — also known as the “X plan” — and take that price to their dealer for savings that ranged from a few hundred dollars to a few thousand. “This is truly a rare deal that we can leverage into huge sales and maximized profits,” the automaker said in a guide provided to dealers as the program kicked off a month ago. But customers weren’t as eager to embrace the deals as expected. Some customers were confused by the approach because they have grown accustomed to seeing cash rebates and other bonuses advertised up front, according to the Wall Street Journal. Now, Ford plans to introduce a new “Holiday Sales Event” campaign starting Tuesday. 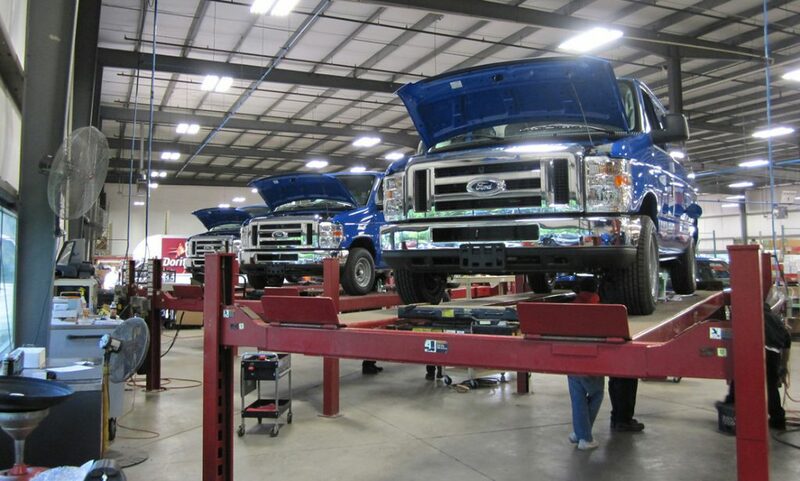 The Dearborn, Mich., automaker said it switched based on feedback from dealers. 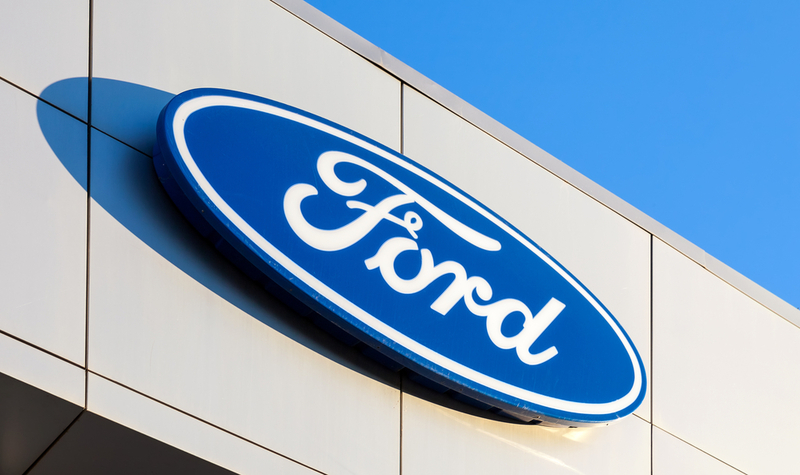 Ford is expected report a 1% to 2.5% increase in November sales compared with the same month a year ago, according to estimates from industry analysts. But that gain is about the same as the overall gain expected for the industry rather than a gain in market share.